Call us now at 904-637-7928 and your waste will be removed in no time. 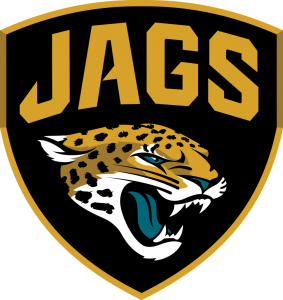 Welcome to Jacksonville Dumpster Rental Brothers, your local waste management service expert. Do you have large quantities of debris, old items, unwanted furniture or construction waste material you want to get rid of? And you have so much of it you could fill a dumpster? Jacksonville Dumpster Rental Brothers offers competitive pricing on all commercial and residential dumpsters. 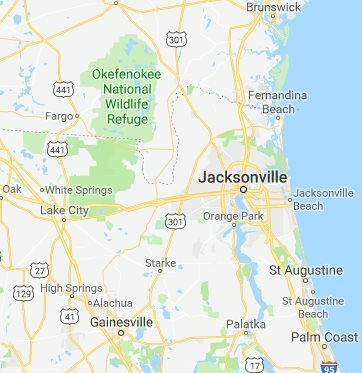 Our dumpster rentals are open to Jacksonville, FL residents and the other counties surrounding it. Please see the full list of cities that we offer dumpster rental service in. If your city is not listed, do not hesitate to contact us and inquire. Our company is dynamic and our service areas are ever growing. Here at Jacksonville Dumpster Rental Brothers, we pride ourselves on sublime customer service and work ethics. We are a locally owned family business that runs a full waste management dumpster rentals. We work with recycling plants and facilities 7 days a week. Drop us a call at 904-637-7928 and learn more. Want to know how to rent one of our dumpsters? Follow these three EASY steps! 1 Yard dumpster – perfect for small quantities of trash, dirt, concrete, tile,stucco, etc. There are no weight or material restrictions except for hazardous waste. 3 Yard Dumpster – an ideal unit for small construction projects where a full sized dumpster will simply not fit in the area. 10 Yard Dumpster – the dumpster selected for medium to large sized projects. It is used to collect dirt, sand, concrete, ceramic tiles, wood debris, etc. 20 Yard Dumpster – if you are looking into clearing up your garage or completely clean out your attic or basement, this is the most ideal size that homeowners rent for large scale clean ups. 40 Yard Dumpster – well maintained dumpsters for incredibly large scale projects like a clean up drive or a huge construction project. Step 1: Pick up the phone and call us at 904-637-7928. Our office is open Mondays to Fridays, 8:00 AM to 6:00 PM, but deliveries and pickups are extended until 10:00 PM. As for the weekends, office hours are at 10:00 AM to 4:00 PM, but deliveries and pickups are extended until 7:00 PM. Step 2: Select the size you need. Check the dumpster units available at our office. Remember, our dumpsters are ordered on a first come first serve basis. If you have an upcoming project or event that will require a dumpster unit, contact us ahead of time and we will reserve the dumpster you need. If you are still unsure of the requirements and the appropriate dumpster size, do not hesitate to voice this out. We are happy to assist you! After everything has been booked, you can expect your dumpster to be delivered at the agreed scheduled day and time. Please note that our drivers are only required to stay at least 30 minutes after the agreed delivery time. Exceeding this time frame may cause you to pay additional charges. Jacksonville Dumpster Rental Brothers provides a unique dumpster rental service as we make sure our delivery system is fast, safe and quiet. Our haulers and drivers are professional and experienced. They make sure they handle the dumpsters with utmost care so that no customer property will be damaged. In the event that an accident has occurred, we offer full property protection as we have insurance to cover any accident. The State of Florida requires a permit when there is no private space to situate the dumpster. Our trained personnel will not just assist you on your dumpster rentals, they will also extend their hand and expertise on municipal paperwork to help you – our customers to secure a permit. Do not hesitate to get a dumpster quote or schedule an appointment to get full details. 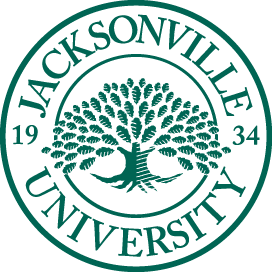 We are licensed and legally allowed to operate in Jacksonville, FL and the other counties surrounding it. Corresponding municipal tax rates and general government information is available upon request. Materials thrown in the dumpster must not exceed the top of the dumpster. Jacksonville Dumpster Rental Brothers reserves the right to refuse further service when dumpsters exceed the weight and fill limit. If weight does exceed the limit, the rental company shall impose an additional fee. Once an additional “excessive weight” is declared, the agreed surcharge upon the signed agreement will be applied. Customers shall agree to provide a clear space for the drivers to freely haul the dumpster units. If our drivers are unable to perform this service, they are required to wait in excess of 30 minutes, and a top up charge shall be imposed on the succeeding waiting time. 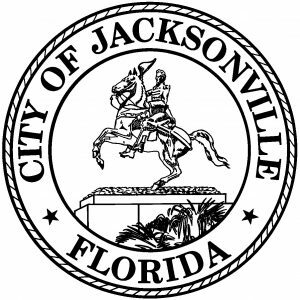 Jacksonville Dumpster Rental Brothers will not accept hazardous wastes that are not listed on the signed agreement. If you will be throwing away wastes like these, know that proper toxic waste disposal shall be followed as defined by the local county or state, or federal regulations. Please do not hesitate to call us to get a sample copy of the Terms & Conditions. Dial the number 904-637-7928 now to learn more! Copyright © Jacksonville Dumpster Rental Brothers. All Rights Reserved.